In the Quran, Allah ﷻ tells the Prophet ﷺ that his mission is to recite the signs of Allah ﷻ upon the people, to purify them, and to teach them the Book and Wisdom. Learning, spiritually growing, and being in good company are the essential components to spiritual development. Time and time again, we at Qalam come across students who desire an opportunity for more in-depth and in-person learning and mentorship from a qualified teacher, but they don't have the capacity to dedicate years at a time to just study. 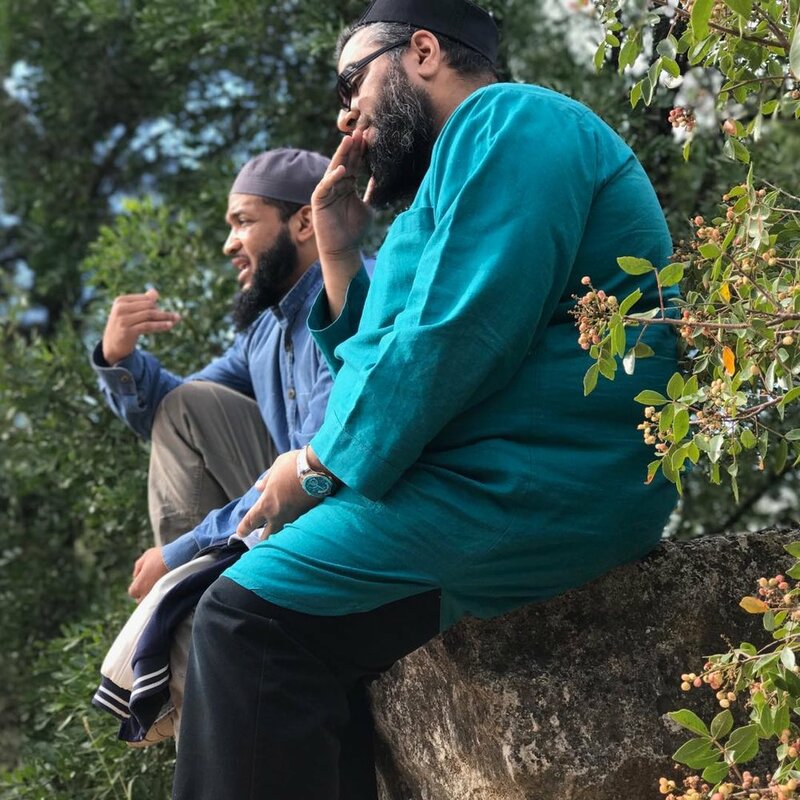 By facilitating a retreat to a beautiful and tranquil location annually under the guidance of Shaykh AbdulNasir Jangda, students from all across the world can continue their pursuit of education and spiritual growth. At our retreat, we will study a beautiful collection from the compendium of the Prophetic Tradition that focuses on personal development. The goal is to learn how to be balanced, well-rounded in all areas of our lives and lead a more holistic and righteous life. Students at the Retreat will have the opportunity to study a Hadith collection and continue this practice of the Islamic scholarly tradition. Cabins separated for brothers and sisters. The last day to register for the retreat is May 3. Eleven halal meals — dinner on day one through breakfast on day five. Please be sure to register for the retreat before adding whitewater rafting as an additional package.